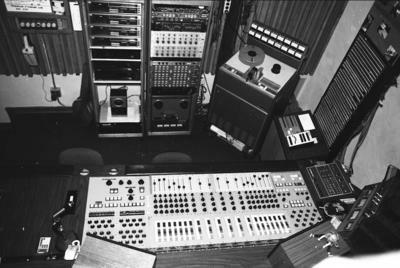 Having bought an existing 8-track studio in San Jose, California in 1984, we immediately wanted to upgrade to a higher track count. 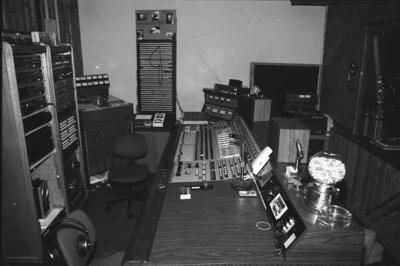 A friend of mine brokered a deal to get the custom Capitol-built console (A hybrid of Quad-Eight, Electrodyne, and custom parts) that resided in the Capitol Tower Studio B from 1971 to 1977; it had been in a studio across the street in Hollywood for the 7 years since it had been retired from Capitol, along with the 3M M-56 16-track machine that had been paired with it from the beginning. 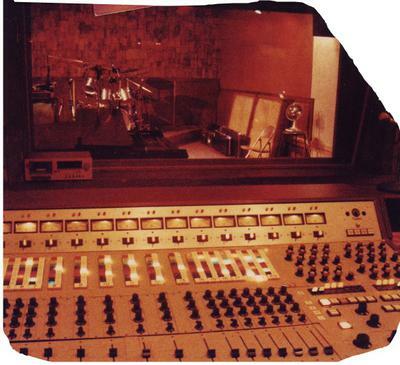 These pictures show the console soon after we installed it at Astral, circa 1985. How can I forget such great memories! 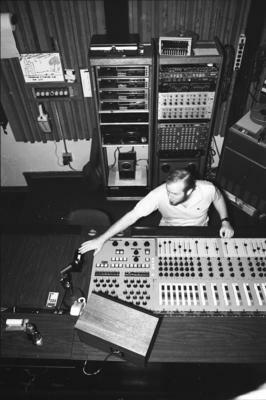 It was a blast recording there with you Bill...The song took off on radio ..remember "She's Going"